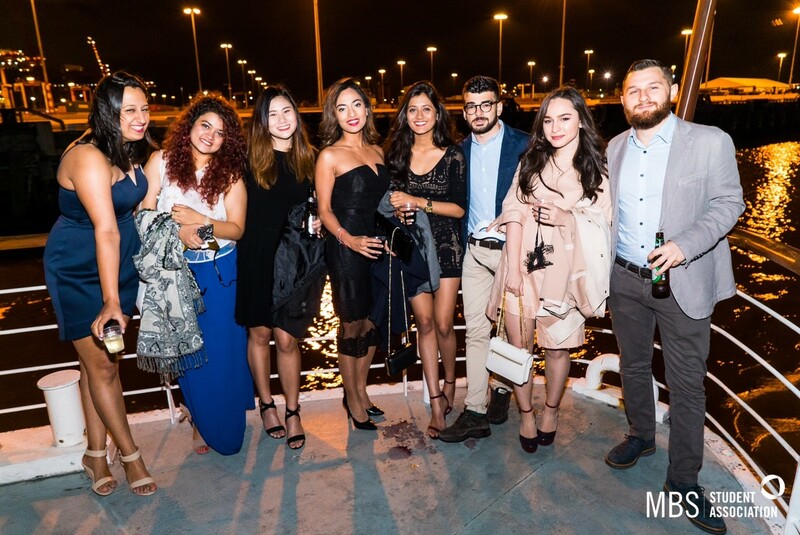 With double the attendees and double the space from last year’s event, Melbourne Business School Student Association´s (MBSSA) second annual Boat Party made waves with MBS students. 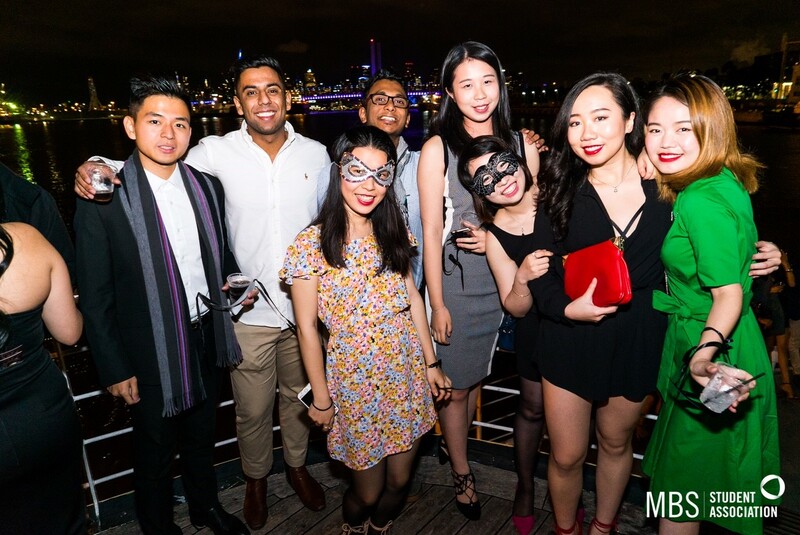 The Melbourne Business School Student Association (MBSSA) Boat Party provided a perfect opportunity for students to catch up with old friends and make new ones, and to take a break from their seemingly never-ending university assignments. Occurring towards the end of the semester, students had the chance to dance, mingle, have fun and forget about study for a couple of hours. 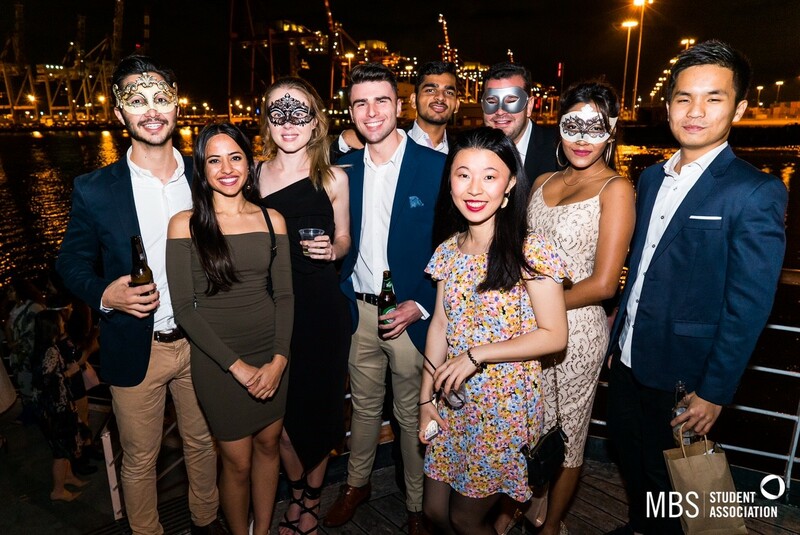 With the theme being ‘Venetian carnival’, students dressed up in elegant clothes and masks, making the Boat Party more than just your average cruise. The boat was decorated with gold and Bordeaux red balloons and Venetian masks along the walls, and a golden curtain marked a dramatic entry to the dance floor. The boat, ‘Victoria Star’, was built in 1970 and is a former member of Sydney’s famous harbour ferry fleet. 130 energetic guests brought the old boat to life during the night, partying across the boat´s two spacious floors. Downstairs, the bar was set up to serve attendees drinks and food, and the dancefloor was ready with a subwoofer, smoke machine and disco lights, while the upstairs deck provided guests with a place to sit down and chat. A highlight, however, was the huge outdoor area which, once the boat left the harbour and made its way from Docklands towards Port Phillip Bay, offered a scenic view of the city and the docks, and provided a great place to mingle. Another highlight was the photo booth by ‘Beauty and the Booth’ which was busy all night with students posing to create some fantastic take-home memories. 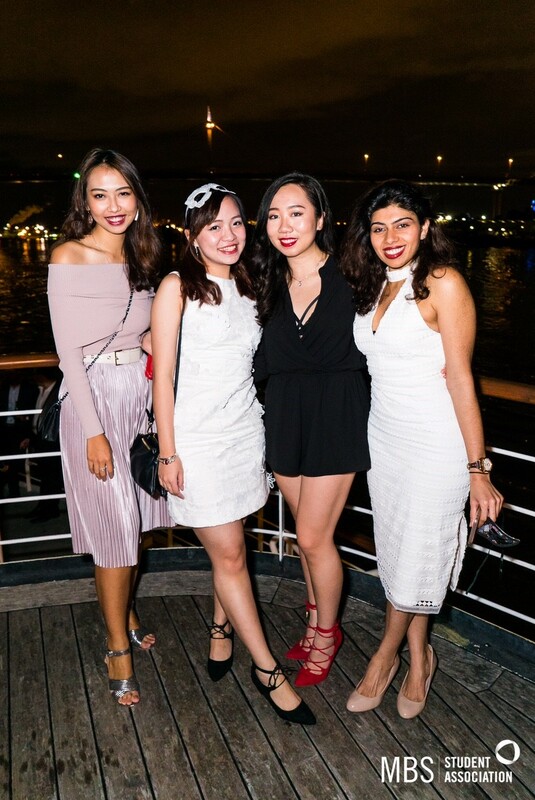 Guests made their way upstairs when the two sponsors of the Boat Party, BNKR and Kiehl’s, were announced, as they offered amazing prizes to the winners of a social media competition. It did not take long for the dance floor to get busy with students ready to dance the night away. Overall, it was a fantastic night, with many photos taken and friendships made. 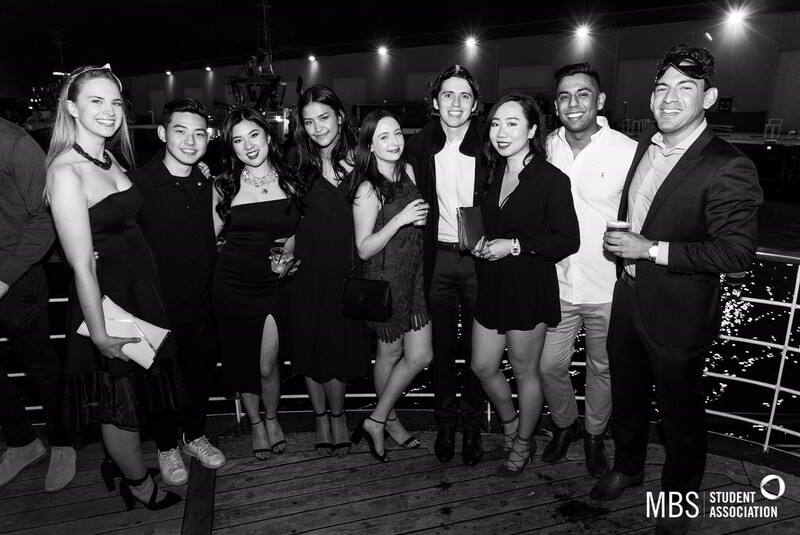 The MBS Student Association looks forward to seeing everyone at our remaining events for semester one, and at our flagship social event in semester 2, the Business Ball! Learn more about student clubs and societies.